Brian Ulrich is an Associate Professor of History at Shippensburg University of Pennsylvania. He received his doctorate at the University of Wisconsin in 2008 and his interests include early Islamic history and the history of the Gulf. 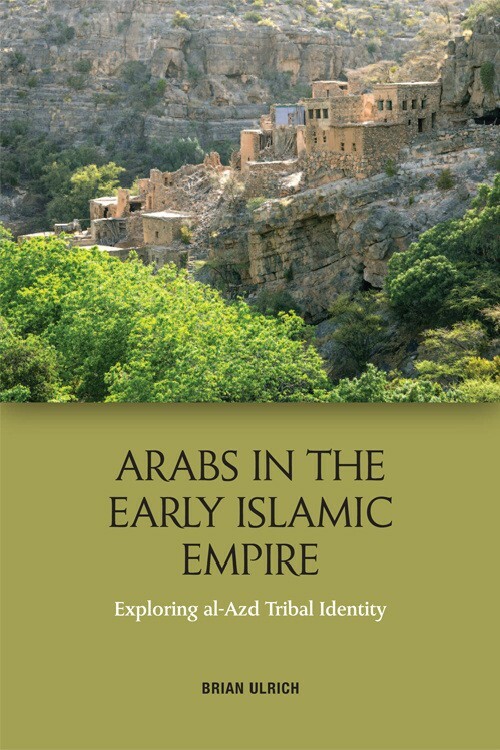 Examining a single broad tribal identity – al-Azd – from the immediate pre-Islamic period into the early Abbasid era, this book notes the ways it was continually refashioned over that time. It explores the ways in which the rise of the early Islamic empire influenced the peoples of the Arabian Peninsula who became a core part of it, and examines the connections between the kinship societies and the developing state of the early caliphate. This helps us to understand how what are often called ‘tribal’ forms of social organisation identity conditioned its growth and helped shape what became its common elite culture. Studying the relationship between tribe and state during the first two centuries of the caliphate, author Brian Ulrich’s focus is on understanding the survival and transformation of tribal identity until it became part of the literate high culture of the Abbasid caliphate and a component of a larger Arab ethnic identity. He argues that, from pre-Islamic Arabia to the caliphate, greater continuity existed between tribal identity and social practice than is generally portrayed.